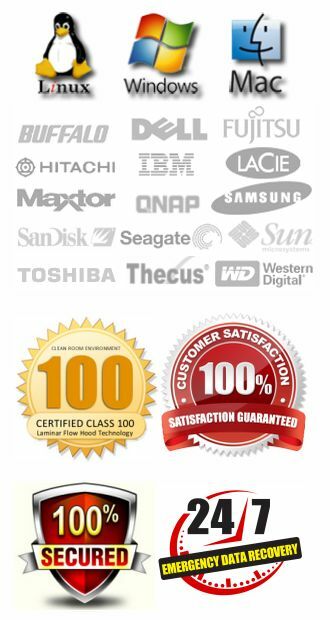 We are one of the few companies that specialize in recovering data from failed solid-state drives (SSD). 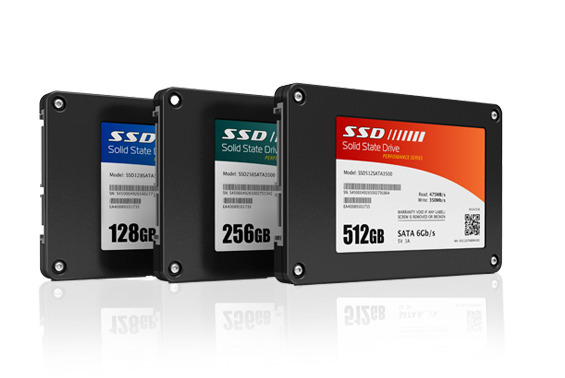 We can perform repairs and data recovery work on both SSD’s and hybrid style drives. While failure rates in SSD’s is slightly lower than conventional hard drives, the fact is, they can and do fail. The bad part about these drives is they are much more complex to recover from, which means the cost is higher, and if the NAND chips are physically damaged, there’s nothing that can be done to recover the data. SSD’s actually run off of a series of NAND flash chips. Basically NAND chips don’t require constant power to maintain their memory. You can power them off and when you power them back, the data stored to them is still there. The complexity lies in how the data is saved to this series of chips. When we recover data from them, if the board components cannot be repaired, then we have to read the data fragments from each chip and reassemble the data much like we would a RAID array. The primary reasons we receive SSD’s for data recovery are for deleted files or corrupted file systems and component failure. Component failures can be as simple as a single diode or resistor failure, to something much more complex that requires us to pull the data from each NAND chip. There is much debate about whether SSD’s are superior to hard drives. In some ways they are…no moving parts…speed…reliability are just a few of the big points. However, even as SSD’s get cheaper and larger, there are still significant performance issues. For example, SSD’s have a limited number of write cycles. You can only save data to each cell so many times before it is just finished. That is why a big problem with SSD’s is the fact that their performance degrades over time. It is also why standard hard drives will always be superior in a server type environment that requires unlimited write cycles. 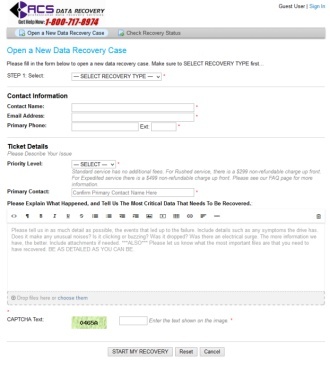 To get your data recovered from your SSD, you would first start by creating a new data recovery case. Once you do that, you would simply ship your drive to us for a free initial evaluation. We do not charge anything for the evaluation, and we will confirm the cost of the recovery before proceeding with any attempts. If your data is unrecoverable, there is no charge.